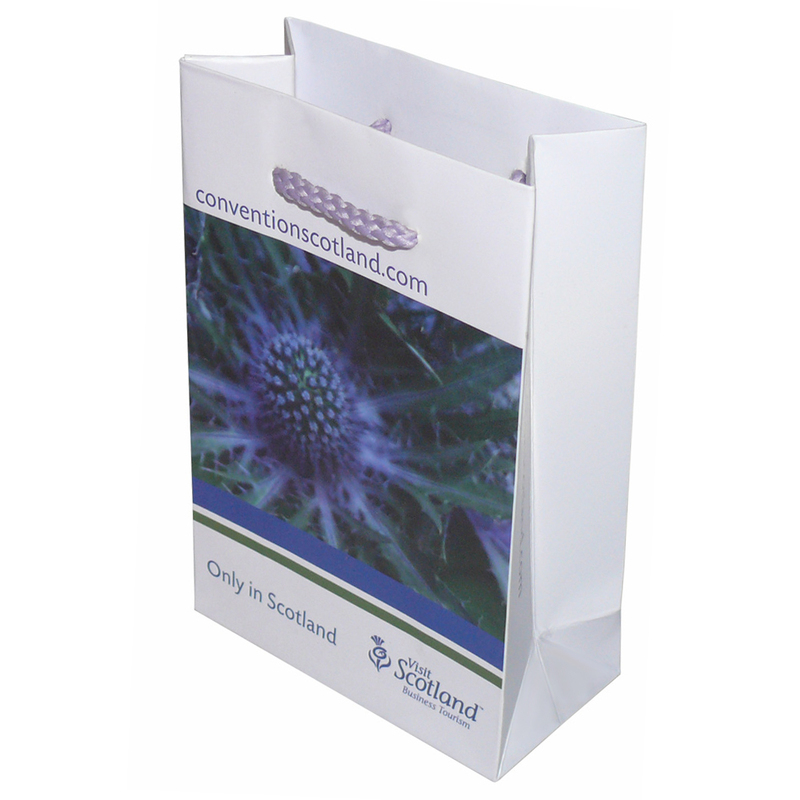 We offer a full design service for many styles of full colour process printing cmyk bag. Beckdale.co.uk staff have the knowledge to help managers choose bespoke full colour process printing cmyk bag. To obtain choose by material or other , please contact our team via the above details.